German engineering at it's finest! 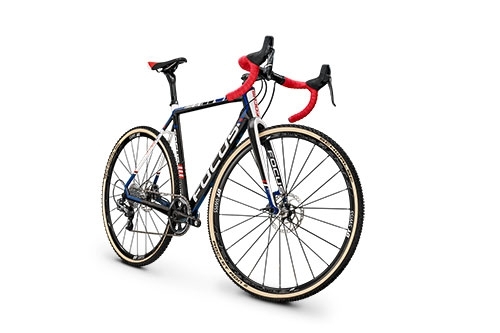 We choose the FOCUS brand for their meticulous attention to detail and quality control, as well as their wide variety of bicycles meeting the needs of every consumer. All FOCUS frames are sent back to Germany for a second round of quality inspection then fully assembled in house. They are shipped complete and they are perfect out of the box. What really separates a FOCUS is their frames, which is why they are the choice of such professional teams such as O2, Vanderkitten, and Jelly Belly. 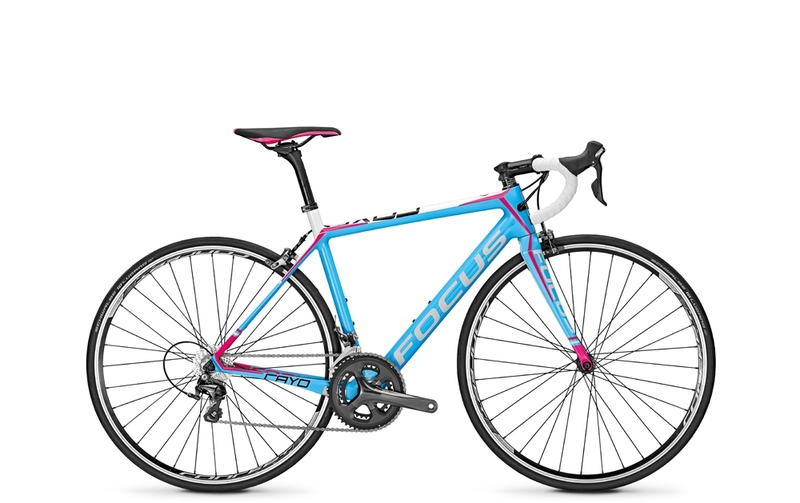 FOCUS is large international brand that covers the entire spectrum of sport and racing bikes. 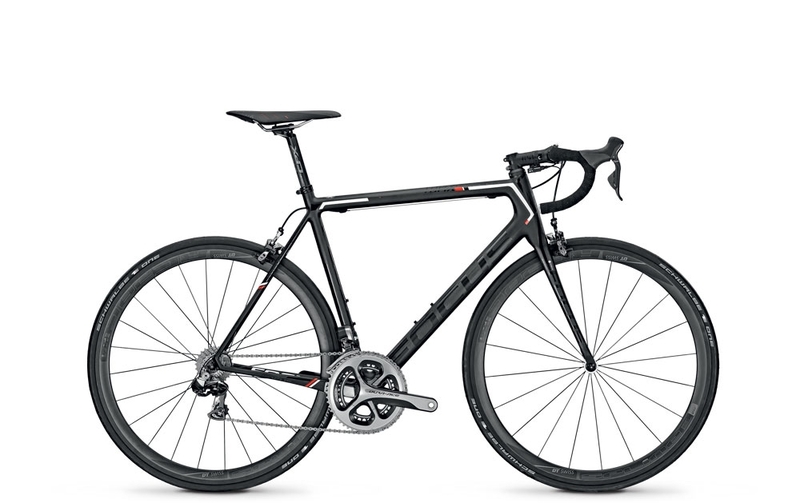 Price-to-performance ratio is, well, their focus and the brand offers some of the best value in cycling. The FOCUS motto is "From Pros, for Pros", because they work directly with their sponsored athletes to develop cutting-edge designs made available to everyone.